The excellent Doctor Who season 11 premiere exceeded fan expectations this past weekend, with even the most cynical Whovians finding themselves won over by Jodie Whittaker’s performance in the title role. You could say that every Doctor is cast as a reaction away from their predecessor, and that was certainly evident in Sunday’s episode. While Peter Capaldi’s Doctor was characterized by his curmudgeonly nature, the Thirteenth Doctor came off as warm, caring, funny and charming to a fault. 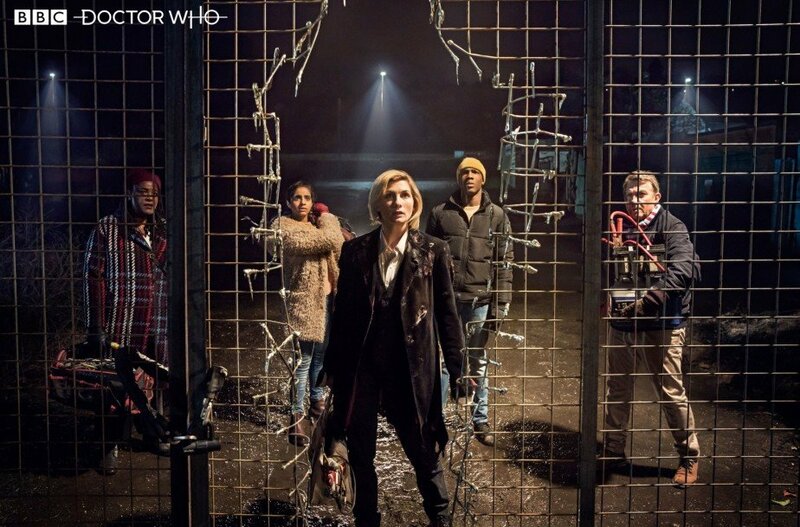 All in all, “The Woman Who Fell To Earth” succeeds as a statement of intent for this brand new era of Doctor Who, telling us that it’s going to be easily accessible, gorgeous to look at and listen to, all about the character drama and brought to life with a lead actress who has a lot of energy. Now, the ratings have rolled in and it seems that the season 11 premiere has proven to be a success in that department as well. According to Deadline, the episode brought in “8.2M viewers and a 40.1% share for BBC One in the UK.” That’s a bigger debut than previous Doctors David Tennant, Matt Smith and Peter Capaldi and must have the network feeling pretty pleased with their decision to cast Jodie. From here, it’ll be interesting to see if Doctor Who can continue its momentum. The premiere was always going to be a big one, with fans all over the world eager for their first proper look at Whittaker’s new Doctor, but will they return for more now that they’ve seen her? 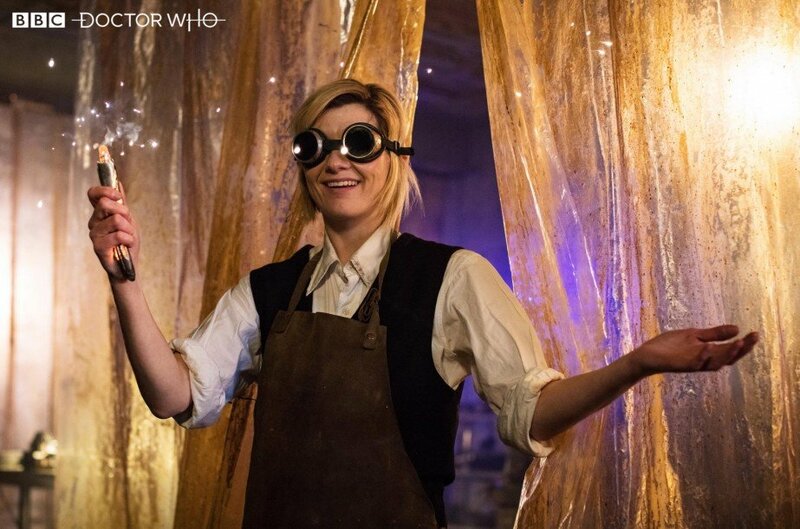 Well, as mentioned above, reactions on social media seemed pretty enthusiastic, and though there’ll likely be some sort of drop-off next week, we imagine that the new season will continue on at a steady pace, with lots more surprises, thrills and enjoyable adventures to come for Jodie and her TARDIS team.